With Scribu announcing Posts 2 Posts will no longer receive any updates in any form, users of the plugin are actively searching for an alternative. Instead of waiting for one of the promised forks, why not check out a product that’s been used in production for over 3 years? Although Post Connector is setup in a different way than Posts 2 Posts under the hood, most solutions you can build with Posts 2 Posts can also be created with Post Connector. With Posts Connector Premium’s API you can also custom code your own solutions with ease. It’s hard to explain what Post Connector does. Honestly, I find myself almost instantly using examples on how to use it instead of explaining what it does. And that’s what I’ll be doing here as well. Here are some examples of Post Connector in the wild. 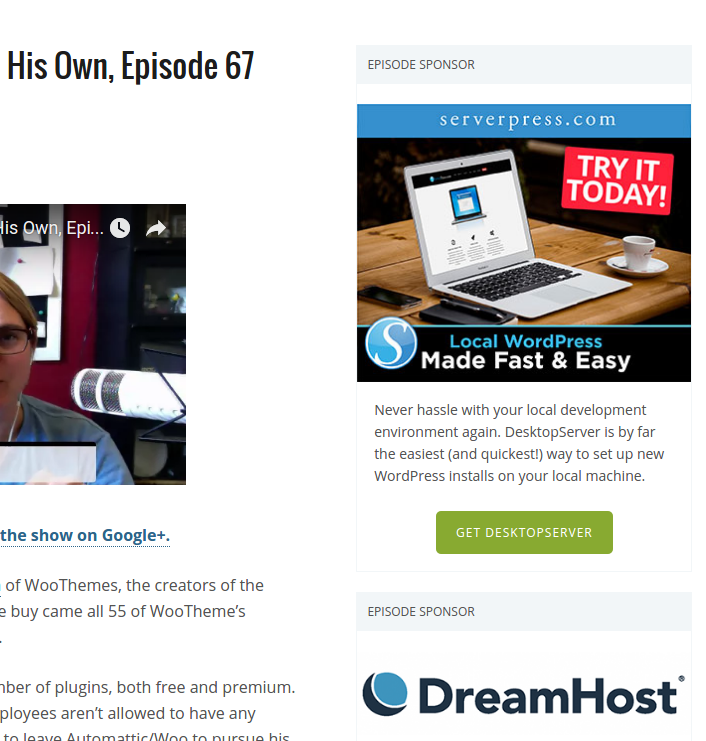 On the OfficeHours.fm podcast, Carrie interviews a variety of people within the WordPress ecosystem. From plugin developers to marketers to business owners. Businesses have the option to sponsor an episode. Among other things, sponsors are shown as the episode sponsor on the episode’s archive page. Instead of adding the sponsors manually to each episode, OfficeHours.fm uses Post Connector to link episodes to sponsors. This way sponsors only have to be added to the website once and can be linked to an episode easily. We use Post Connector our own blog, the one you’re reading right now. 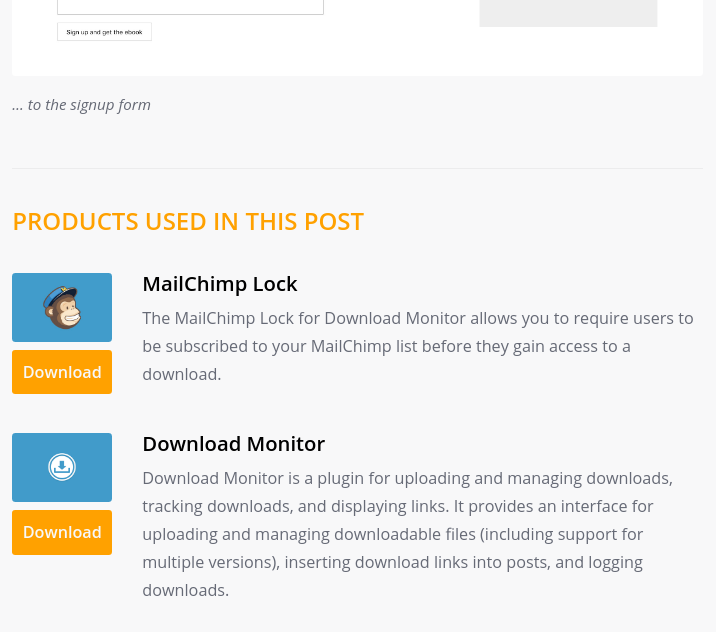 We’ve setup a connection between a custom post type Products and our blog posts. This way we can link one or multiple products we used in a post, to the post. At the bottom of the post we display these linked products in a block Products Used in This Post. The screenshot below is taken from our Increase the Size of Your Mailing List by Offering Free Downloads post. You can also see it live in action at the bottom of this post! Love & Olive Oil posts about recipes for your sweet tooth, with a whole lot of cute treats mixed in! All these delicious recipes require products to create them. Products like ingredients but also products like an ice cream spoon. 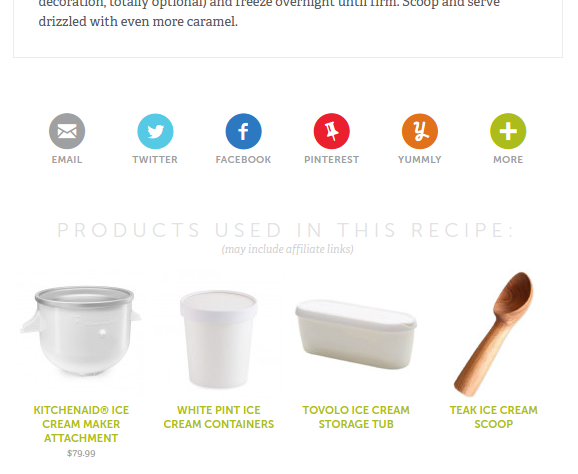 Instead of having to re-type these products on every recipe, they decided to create a custom post type Products. With Post Connector they connected their recipes to products. This way they have one central place to manage their products, saving them a lot of time creating and maintaining them. In WordPress, post types are often related, for instance, you might want to relate recipes to ingredients. But to do so, you’d normally have to use a custom taxonomy. 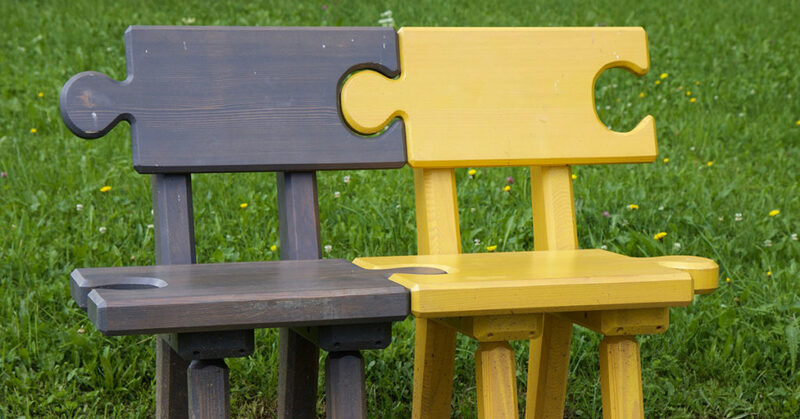 With Post Connector you can directly relate post types to post types, foregoing all the hassle of having to create loads of custom taxonomies and just allowing you to do what you really want to do.